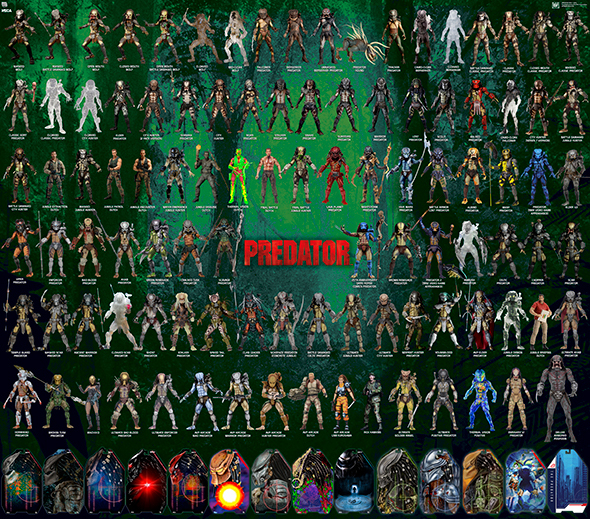 We have the updated visual guides for our Predator​ 7″ Scale Action Figures! You can choose from 2 different versions of the guide, both showing all figures we have released/announced to date, and one including the updated gallery of card backer art. 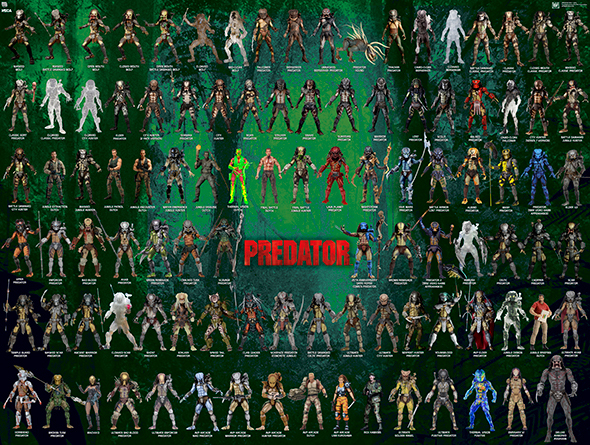 It’s available as an extra-large, 300 dpi JPG. Download link appears below the image!